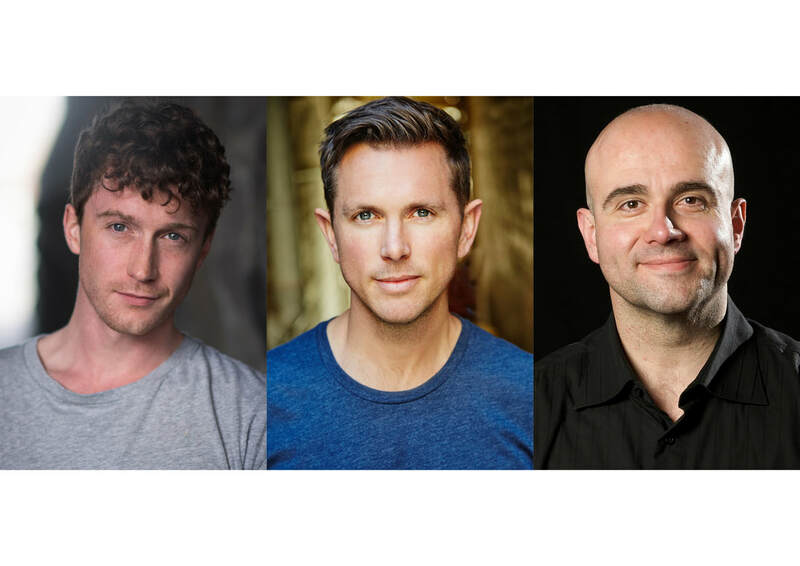 Producers John Frost and Suzanne Jones today announced additional cast members for the upcoming Australian tour of the world’s favourite musical, The Wizard of Oz. The principal cast members already announced are Anthony Warlow as The Wizard and Professor Marvel, Lucy Durack as Glinda the Good Witch and Jemma Rix as The Wicked Witch of the West. 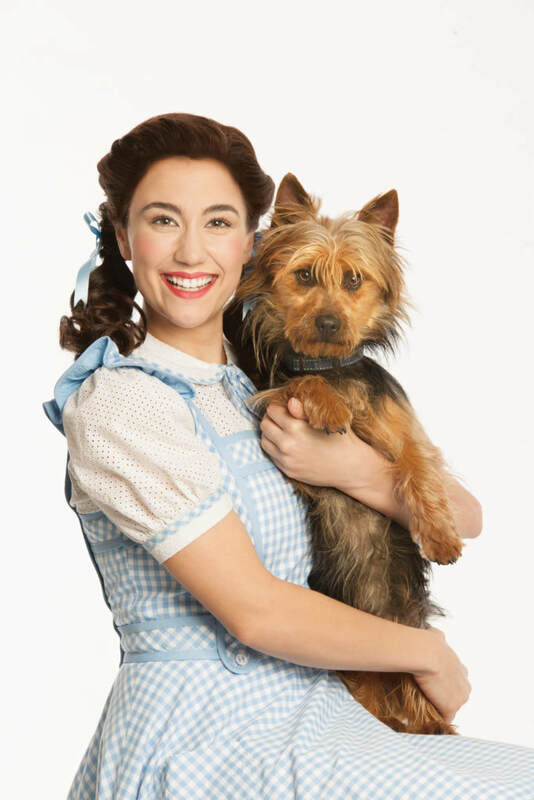 Rising star Samantha Dodemaide will play the coveted role of Dorothy, her first leading role in a major musical. 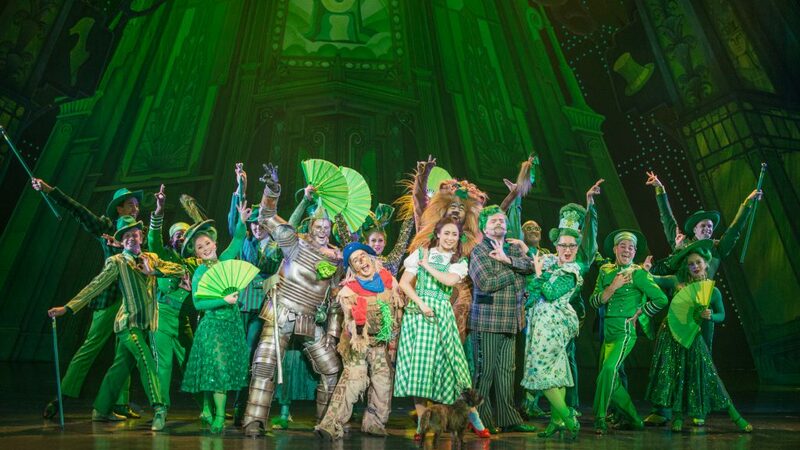 The producers also announced today that The Wizard of Oz will tour to Adelaide from 3 April 2018, playing at the Festival Theatre, and to Melbourne from 15 May at the Regent Theatre. Fans in these cities can waitlist now at wizardofozthemusical.com to be the first in line to purchase tickets. The London Palladium production of Andrew Lloyd Webber’s The Wizard of Oz will have its Australian Premiere in Brisbane at the Lyric Theatre, QPAC from 4 November before travelling to the Capitol Theatre, Sydney from 30 December; the Festival Theatre, Adelaide from 3 April; and the Regent Theatre, Melbourne, from 15 May. Wizard of Oz contains the beloved Harold Arlen and E.Y. Harburg songs from the Oscar®-winning movie score, all the favourite characters and iconic moments, plus a few surprises along the way, including new songs by Tim Rice and Andrew Lloyd Webber. 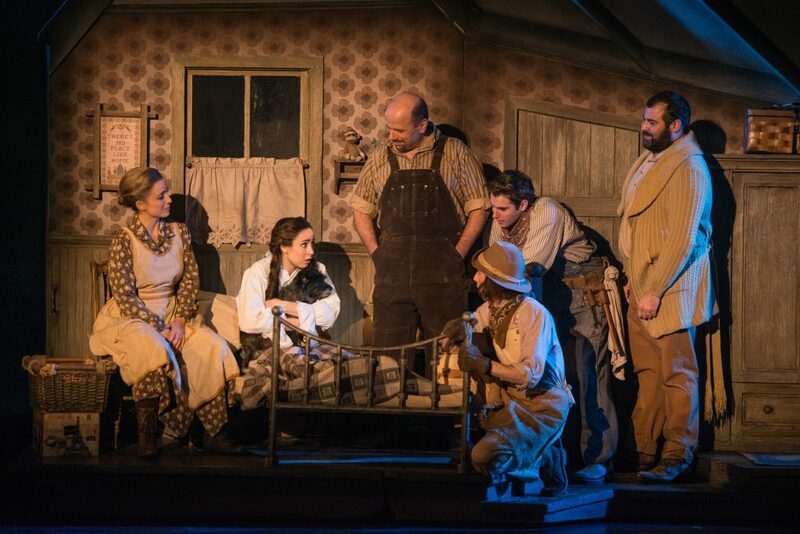 Robert Jones (set and costume design), Arlene Phillips (choreography), Hugh Vanstone (lighting design), Mick Potter (sound design), Jon Driscoll & Daniel Brodie (video/projection design), David Cullen (orchestrations) and Guy Simpson (musical supervision). Click your heels together and join Scarecrow, Tin Man, Lion, Dorothy and her little dog Toto, as they journey through the magical land of Oz to meet the Wizard and obtain their hearts’ desires. Watch out for the Wicked Witch of the West and her winged monkeys as you rediscover the real story of Oz in this fantastic musical treat for the whole family. The Queensland Government is proud to support The Wizard of Oz Premiere through Tourism and Events Queensland as part of the It’s Live! in Queensland events calendar. Queensland, just the place to experience Australia’s best live events.